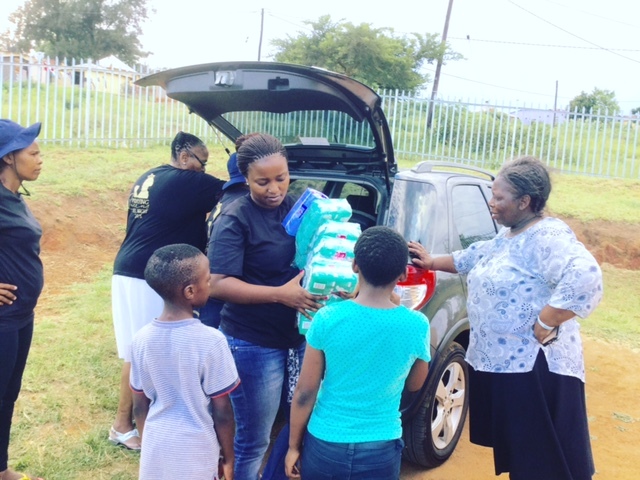 Over the years, Limit Breakers has supported many fellow non-profit organisations such as Home of Hope in Tembisa, Gauteng and Sibusisiwe Children’s Home in Durban, KwaZulu-Natal. We have provided them with access to essential needs and services which they may not always have. To date, essentials such as Dignity Toiletry Packs for young girls and School Stationary packs have been supplied through the kind donations of partners and businesses within our network. We also provide mentorship, coaching and facilitation services to NPO’s. 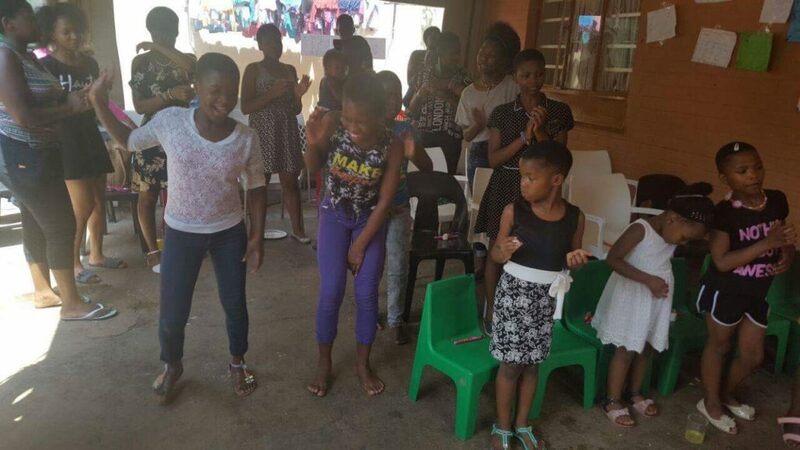 Recently, in partnership with Epitome Consulting, we facilitated a life skills workshop to the staff and young residents of the St. Georges Children’s Home in Kempton Park. 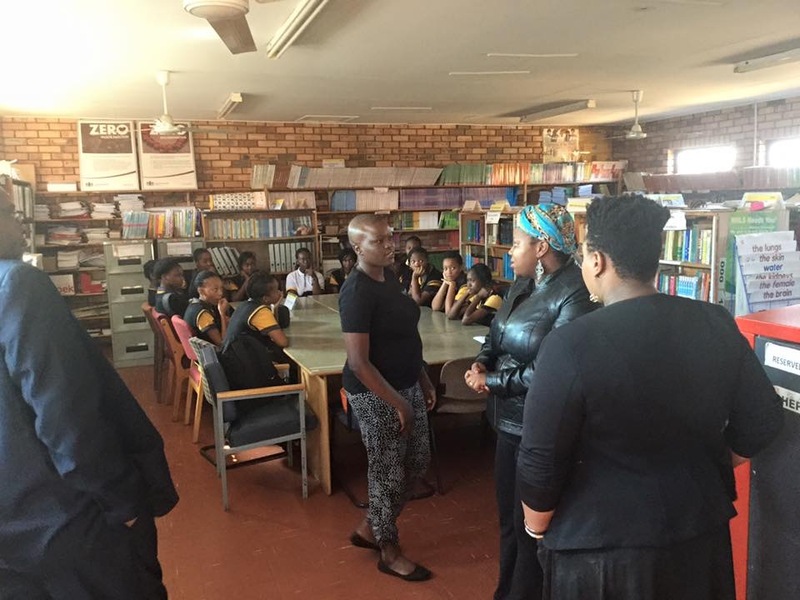 Another impactful venture was the facilitated dialogue on Alternative Medicines which was attended by youth from communities within Tembisa. These interventions have proven valuable, and effects of which have reached more members of the community. As community caregivers, we invite the staff members of our fellow non-profit organisations to our retreats. It is here where they receive prayer and spiritual guidance; which proves to be of great value to them and has a domino effect on their respective organisations. On a larger scale, Limit Breakers actively participates in international social initiatives such as the #BringBackOurGirls campaign. This was in partnership with political and social justice organisations where a petition was handed to the Nigerian Consulate for the release of young Chibok girls from Boko Haram captors.